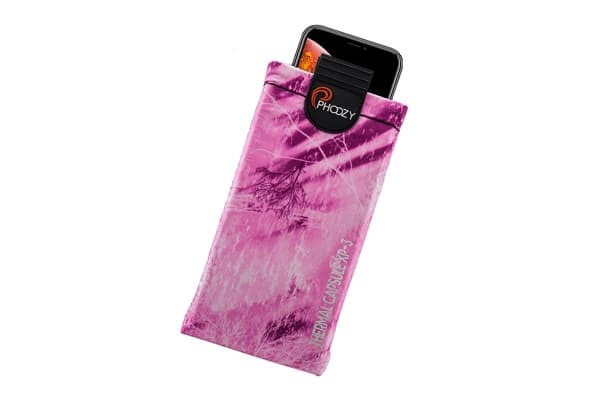 The Phoozy XP-3 Realtree Fishing Protector Case for Smartphones – Plus is designed by anglers for anglers. It doesn’t matter if you’re deep sea fishing or spending time on the water. There’s a Realtree Fishing pattern for every adventure. 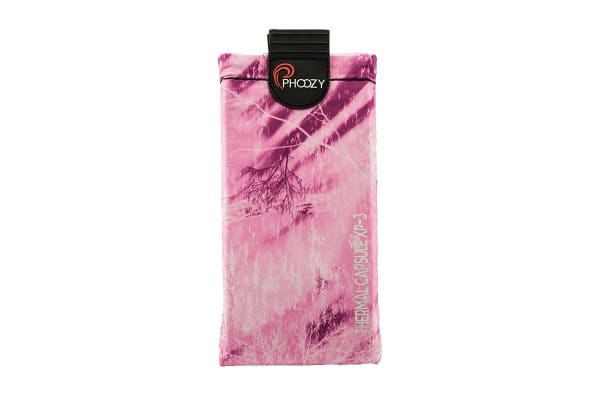 With layered matrix of NASA inspired materials that reflect more than 90% of the heat generated by the sun, this case insulates your device in cold conditions to extend battery life and help maintain optimal operating temperature. 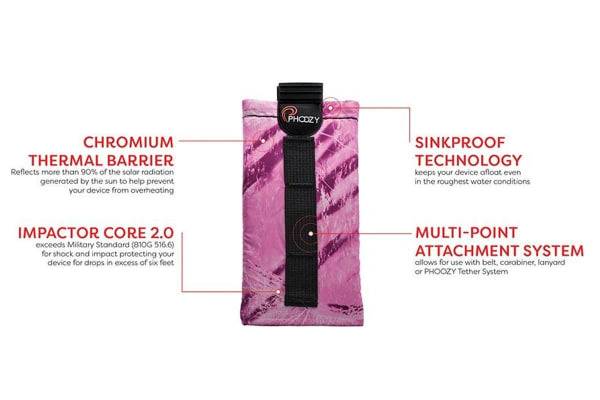 The Phoozy protector case features SinkProof Technology, which keeps your device afloat in any water conditions.